Rust is an empowering language that provides a rare combination of safety, speed, and zero-cost abstractions. Mastering Rust – Second Edition is filled with clear and simple explanations of the language features along with real-world examples, showing you how you can build robust, scalable, and reliable programs. This second edition of the book improves upon the previous one and touches on all aspects that make Rust a great language. We have included the features from latest Rust 2018 edition such as the new module system, the smarter compiler, helpful error messages, and the stable procedural macros. You’ll learn how Rust can be used for systems programming, network programming, and even on the web. 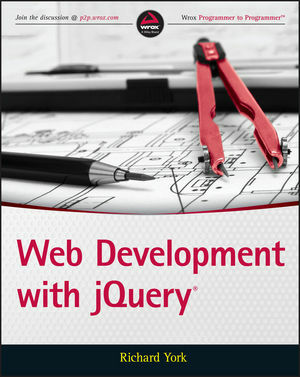 You’ll also learn techniques such as writing memory-safe code, building idiomatic Rust libraries, writing efficient asynchronous networking code, and advanced macros. 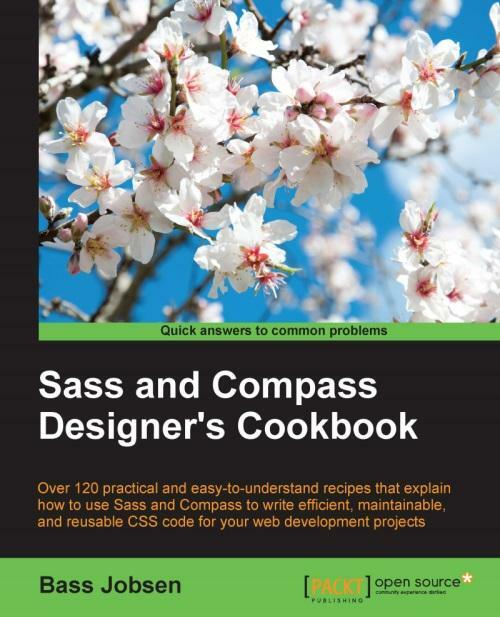 The book contains a mix of theory and hands-on tasks so you acquire the skills as well as the knowledge, and it also provides exercises to hammer the concepts in. 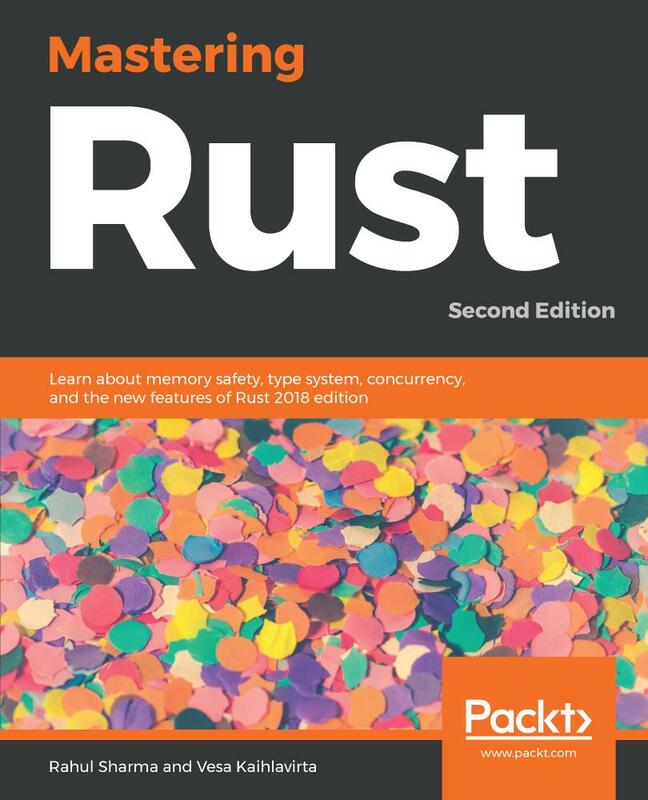 After reading this book, you will be able to implement Rust for your enterprise projects, write better tests and documentation, design for performance, and write idiomatic Rust code. 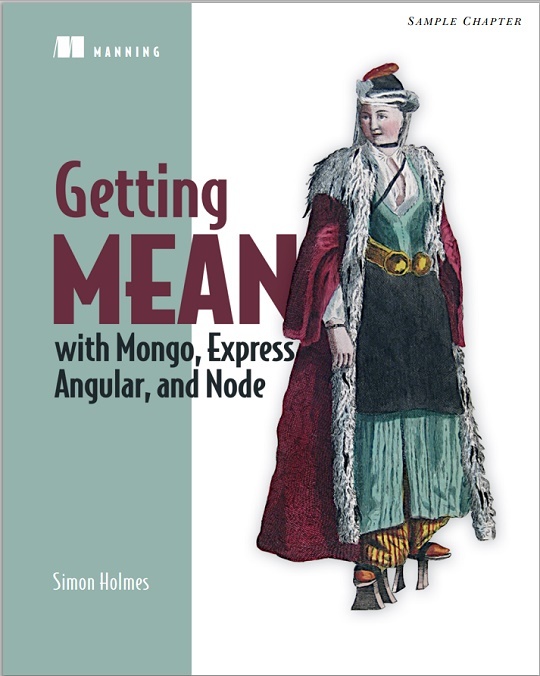 Getting MEAN teaches readers how to develop web applications end-to-end using the MEAN stack. You'll systematically discover each technology in the MEAN stack as you build up an application one layer at a time, just as you'd do in a real project.